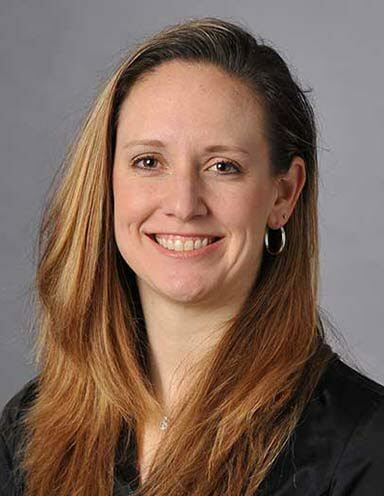 Jocelyn Idema, DO, of Mid-Maryland Musculoskeletal Institute in Frederick, believes outpatient spine is heading into a favorable future, encouraged by Medicare and private payers accepting more procedures in the setting. Spine surgeons must still convince these payers of the benefits of outpatient spine, however. "Emerging spine technologies coupled with creative healthcare resource strategies must be developed in order to stay competitive to these payer systems and methodologies," says Dr. Idema. 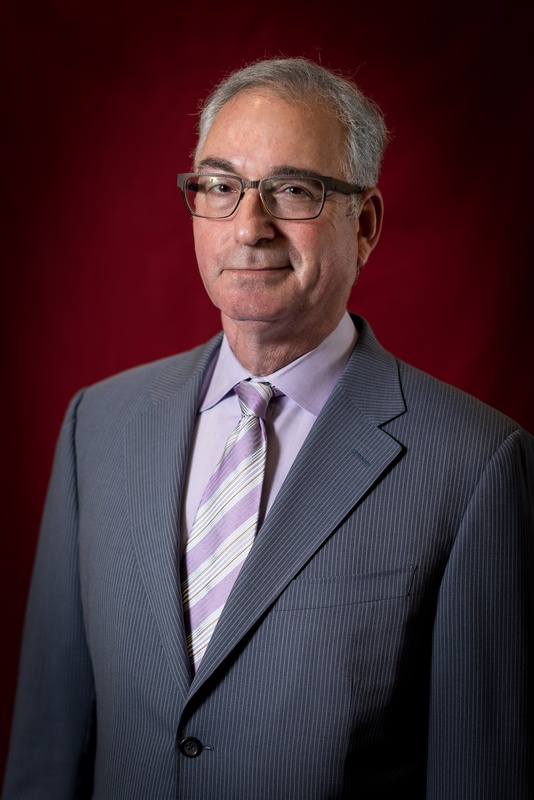 Although traditionally spine surgery ranked among the highest-reimbursed specialties, Dr. Idema says the industry now faces heavier scrutiny for authorization of the need for these surgeries and continued care. And payers aren't just impacting providers, but patients, as well, says Scott Blumenthal, MD, of Plano-based Texas Back Institute. "Having insurance is only half the game — access is the problem," says Dr. Blumenthal. "It is becoming more and more of a closed network, with patients not being able to go to their provider of choice." Dr. Blumenthal believes spine deformity surgery and cervical artificial discs, specifically, will drive the spine industry. Payers support this trend by approving more deformity payments due to the economic benefit, and shying away from approving more standard spinal fusion surgeries. "I think deformity is charging ahead now and will continue to do so until the market can no longer sustain it, because it's expensive," says Dr. Blumenthal. Artificial discs are expected to surpass the benefits of cervical fusions, according to LDR's five-year data on its Mobi-C artificial discs. Two-level disc replacements using Mobi-C demonstrated a success rate of 61 percent, compared to a success rate of 31 percent for anterior cervical discectomy and fusion procedures. The Neck Disability Index score improved 37 points for disc replacement patients, compared to 28 points for fusion patients. Dr. Blumenthal believes cervical artificial discs will take about three years to five years to gain steam in the industry. He also thinks interspinous process spacers will reappear in the industry in 2016 and 2017 as more surgeons will learn how to perform outpatient surgery for spinal stenosis with spacers. While most spine deformity cases are better in the inpatient environment, cervical artificial disc cases can fit in the ASC setting. Many training spine surgeons are eager to learn minimally invasive techniques, says Dr. Blumenthal, because they see the market's shift to the outpatient setting. Although a major shift to the outpatient setting is occurring, Dr. Blumenthal cautions not all patients are appropriate candidates for spinal surgery in ASCs; some still need to undergo such procedures in hospitals or short-stay surgical hospitals. "Don't overreach," recommends Dr. Blumenthal. "You have to discriminate and not force the patient where you want them to go, but do it where the data is and where medicine is most suited in the setting. We're still in the infancy for outpatient spine surgery." As traditional healthcare delivery models evolve to meet value-based care demands, spine surgeons will rely on emerging technologies to achieve outcomes measurements needed to prove we are still delivering the highest levels of spine care. In addition to emerging technologies and devices driving the market, spine surgeons need to look into alternative and creative ways to improve the entire spine surgical experience. Dr. Idema and her team established a program to enhance the spine outpatient process for patients. The "PreHab" program connects spine surgical candidates with their healthcare team weeks before the scheduled surgery. "Essentially, our healthcare teams go out to the patients' houses well in advance to work on proper techniques that will be used immediately following surgery," explains Dr. Idema. Therapists perform full-home assessments, identifying medical equipment needs. They also collaborate with patients and their families to address discharge needs and potential sub-acute rehabilitation facility placements. "By addressing these often overlooked areas for continuity of care, we are able to deliver a more comprehensive patient experience," says Dr. Idema. "Patients are getting more involved in their patient care experience and are better informed on what they want from providers."